Motorola Introduces the DroidPad. | The Small Wave. 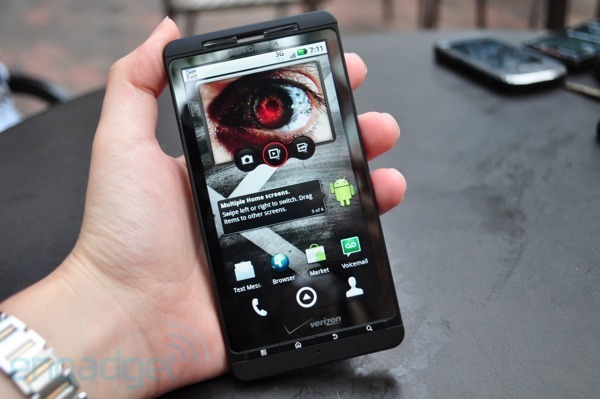 This entry was posted in General and tagged Android, Droid, DroidX, Hardware, iPhone 4, Mobile, Motorola by Tom Reestman. Bookmark the permalink. Damn! That is one huge phone. This things will be greats for uber nerds to put half-baked leaked ROMs on in about three month when Google leaves them out of an update.